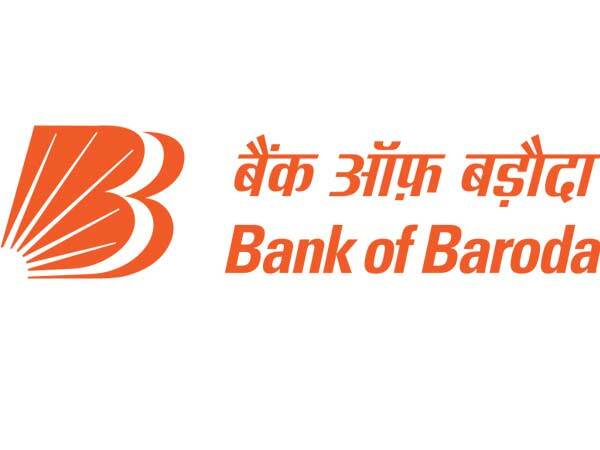 Bank of Baroda (BOB), a financial services company, has released the recruitment notification for the post of Specialist Officer in Legal and Wealth Management Services (Sales and Operations). The notification was released for a total of 913 vacancies, Interested candidates who satisfy all the eligibility conditions set by the bank can apply for the posts until December 26, 2018. 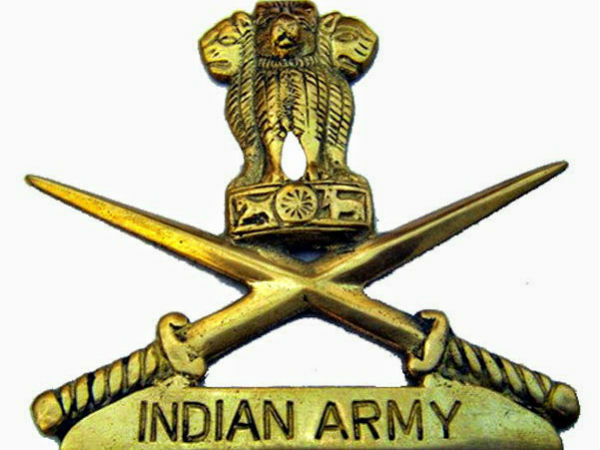 Candidates have to note that the selected candidates have to serve a Service Bond for a minimum period of three years in the bank after joining the services. For the posts Scale I, Scale II, and Scale III in disciplines of Legal, Wealth Management Services - Sales & Wealth Management Services - Operations, the selection process comprises an online test followed by an interview. However, the bank has clearly stated that if the number of eligible applications received is large/less, then it reserves the right to change the shortlisting criteria/ interview process. Explore the exam pattern and syllabus for the Bank of Baroda Specialist Officer. Candidates have to appear for the online test which is common to most of the posts. This online objective-type test will be available bilingually, i.e. English and Hindi. 0.25 marks will be deducted for every wrong answer in the objective-type test. On the basis of performance in the online test, candidates will be called for Group Discussion (GD)/Personal Interview (PI)/Psychometric Test. Candidates should obtain a minimum score in each test and also a minimum total score in the online test to be shortlisted for psychometric assessment/ group discussion and/or interview. The minimum qualifying marks for GD/PI would be 60% for general category and 55% for reserved category. Reasoning: The reasoning section consists of topics such as number series, coding and decoding, non-verbal series, arithmetical reasoning, alphabet series, number ranking, directions, statements & conclusions, decision making, analogy, clocks & calendars, blood relations and mirror images. Quantitative Aptitude: It covers the topics such as simplification, number system, percentages, decimal & fractions, average, problems on ages, ratio and proportions, time and work, time and distance, profit and loss, simple & compound interest, HCF & LCM, mixtures & allegations and data interpretation. English Language: The questions will be on areas such as verb, vocabulary, adverb, subject-verb agreement, tenses, error correction, sentence rearrangement, fill in the blanks, idioms & phrases, comprehension, synonyms and antonyms.